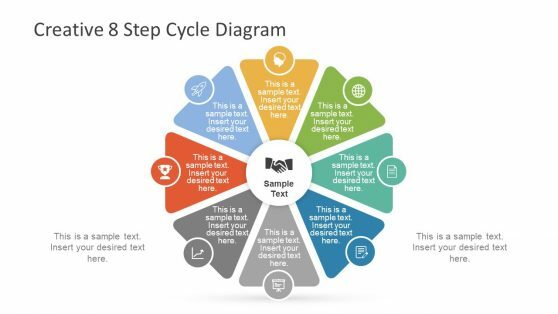 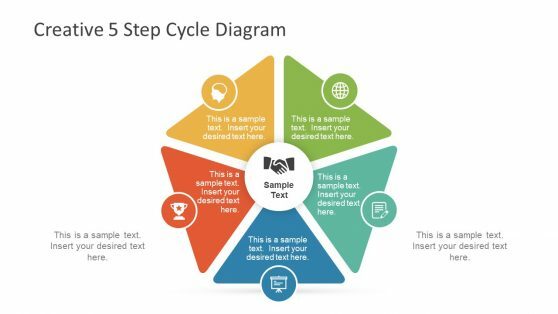 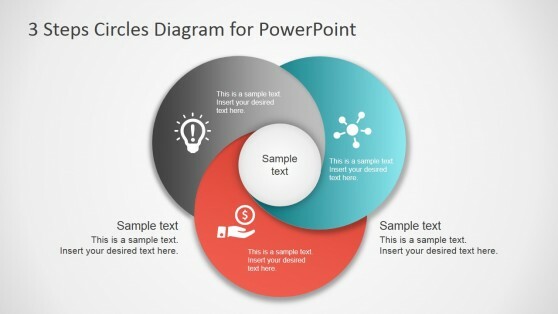 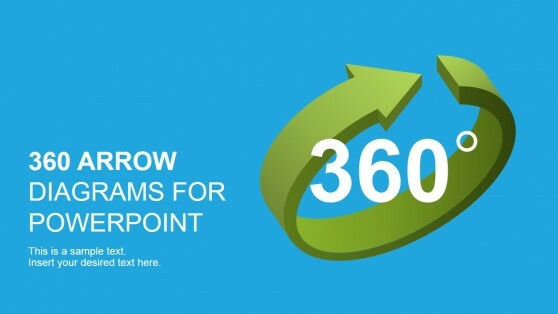 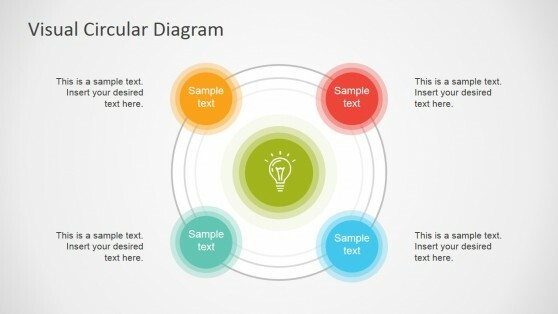 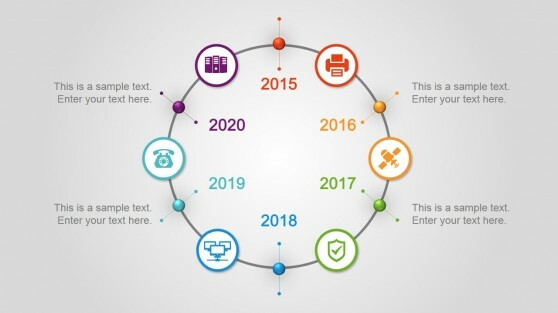 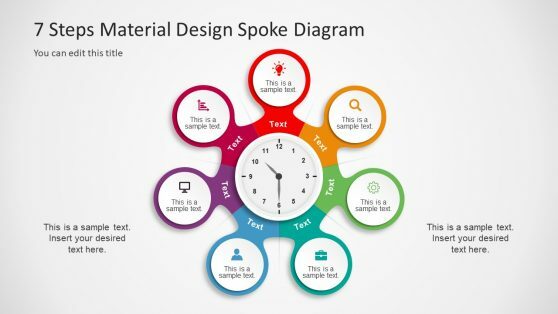 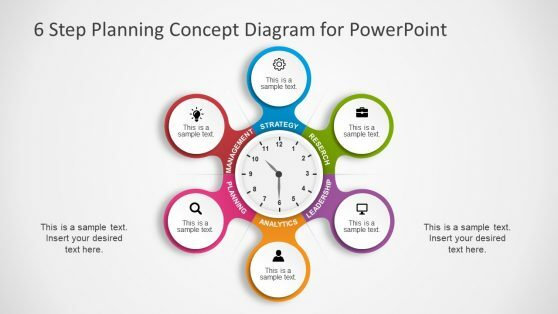 Download editable cycle diagram templates for PowerPoint presentations, including circular diagram slide designs and process cycle diagram templates. 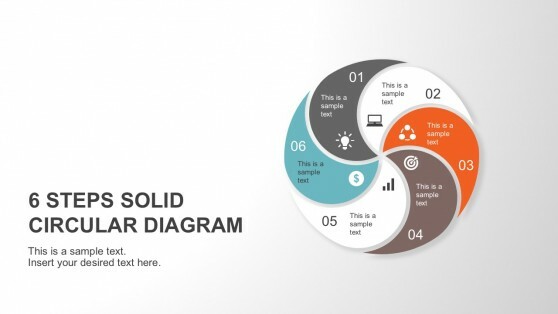 These highly customizable diagram templates have been designed to create PowerPoint diagrams depicting business cycles, production processes and other types of cycle diagrams related to diverse topics ranging from environmental models to educational content. 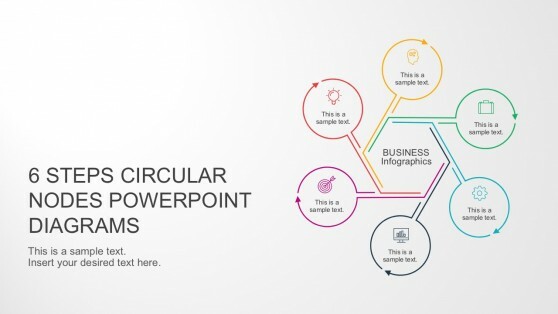 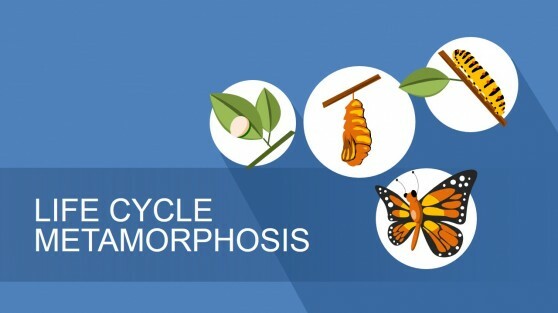 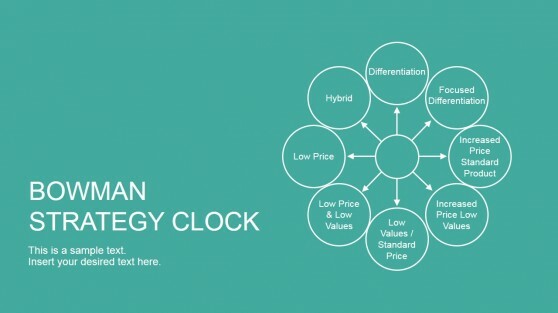 These cycle diagram templates serve as a good resource for making PowerPoint presentations, official diagrams and printable designs, using templates related to business specific topics, as well as generic layouts that you can mould to suit your requirements.